It was two years ago when I last attended MIBF and I don’t even remember having to wait in line just to enter. 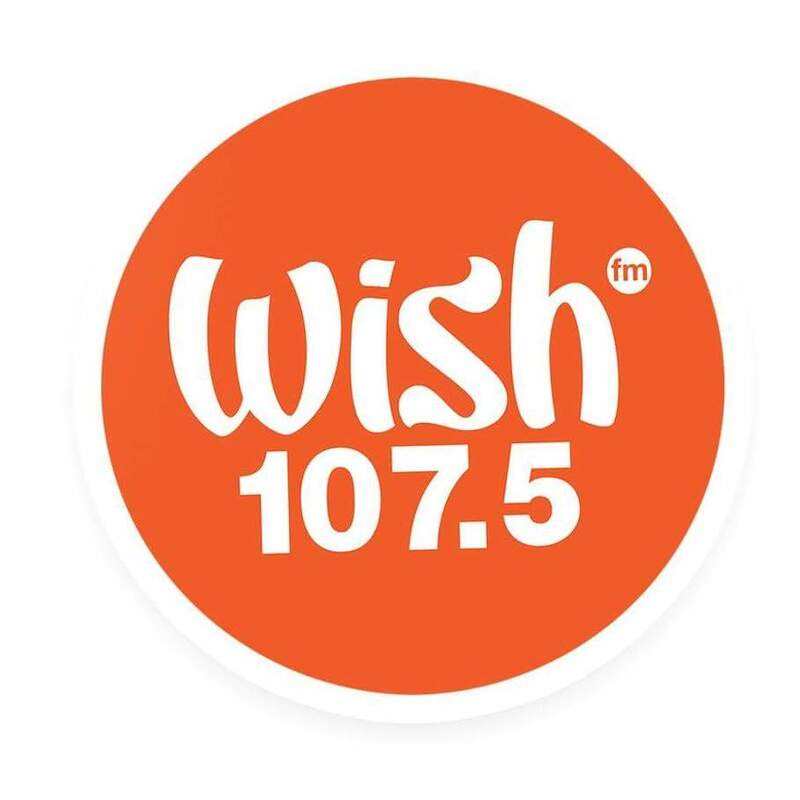 I started to lose hope when I arrived at the SMX Center when I saw how long the line was, imagine how hot it was as well since I arrived at noon. But I didn’t travel all the way to Pasay City from Antipolo just to go home not having been able to go to MIBF. With patience and perseverance, alas! After more than an hour of waiting, I got in! I didn’t buy a lot of books there but I did get some of the books I want. I bought 6 books in total. 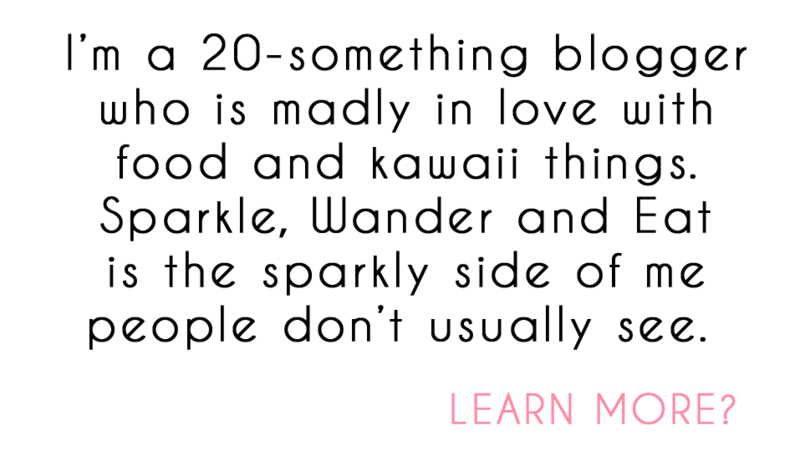 Lanterns Game and Grub: Play and Eat! Another amazing Antipolo Find, Lanterns Game &Grub is a restaurant you can't not try when visiting Antipolo. 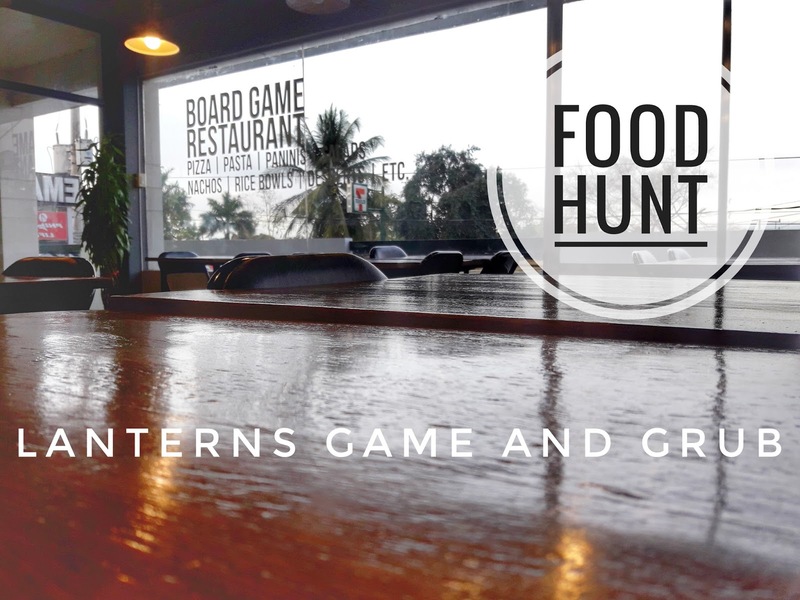 Cafes and restaurants have been competing to offer customers something new and different, and Lanterns Game & Grub seems to have thought of that even before their soft opening last year. 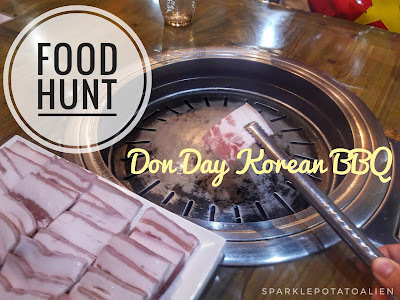 Don Day Korean BBQ Antipolo: Anyeong haseyo! 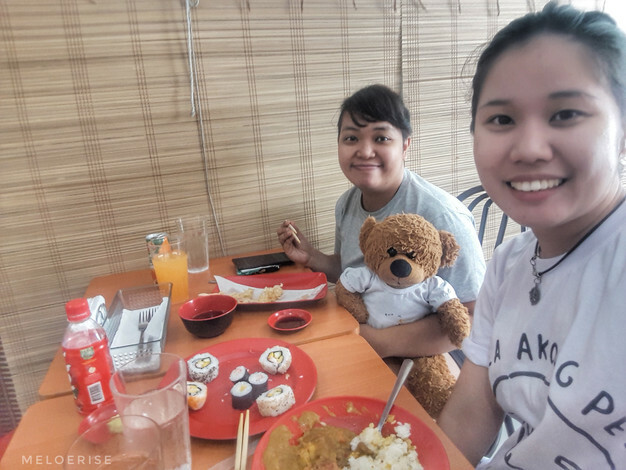 Along with the trend of Koreanovelas and K-Pop, Korean Food has been taking Filipino plates and tummies like storm. 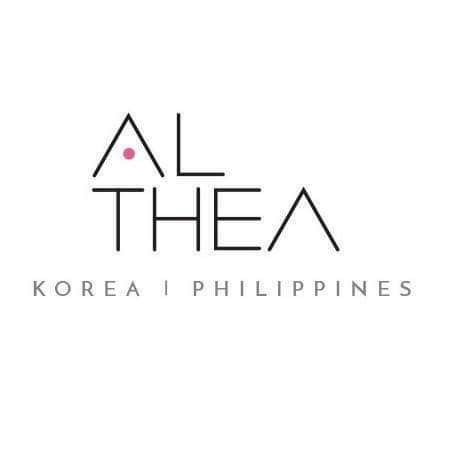 Restaurants serving Korean Cuisine have been popping all around the country. I’ve been seeing a lot of reviews on Korean Restaurants and wanted to try but they are too far away from where I live. I was invited by Antipolo Cosplayers Association Inc. on their victory party for CardCon PH 2017 at Don Day Korean BBQ Restaurant in Antipolo. Finally! A Korean Restaurant just around the neighbourhood. 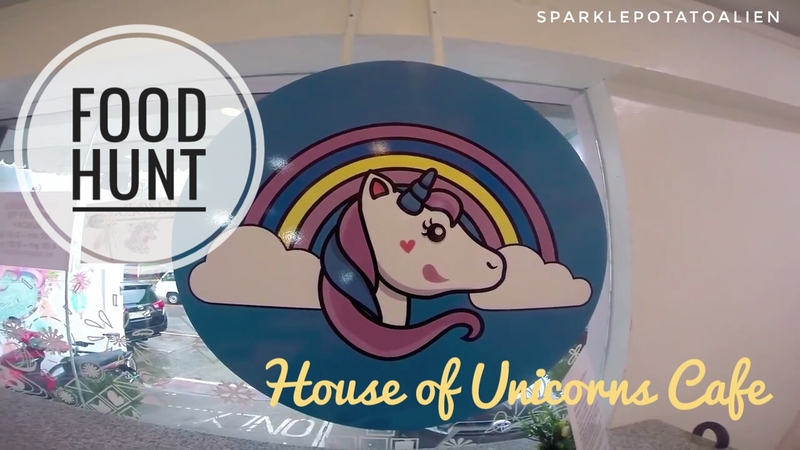 House of Unicorns Café: Feed your magical unicorn heart! 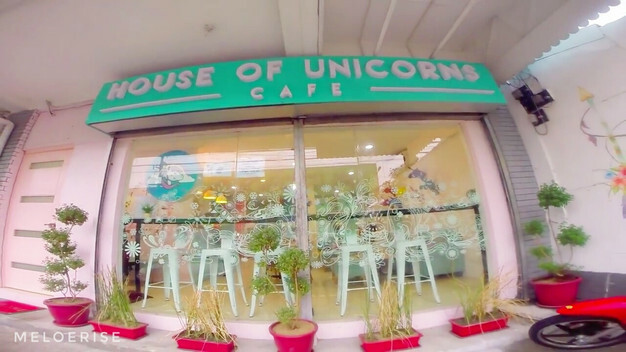 The first time that I saw the first ever Unicorn-themed café in the Philippines which was in Bulacan, I have always wanted to go there. But given the busy schedule and lack of funds, I wasn’t given an opportunity. House of Unicorns Café in Lilac Street, Marikina City is a blessing to all of us who wants to experience a unicorn-themed café that is just around the metro. 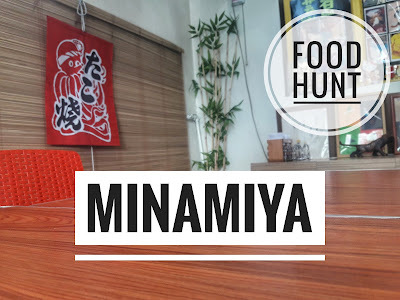 I happened to visit this magical Cafe last week to do my first ever food vlog (?) 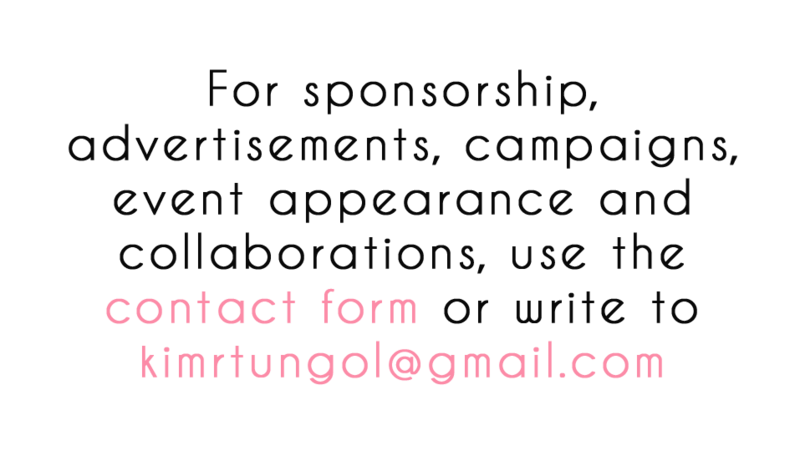 with the help of my friend Roge Barrogo from Kard Artworks. 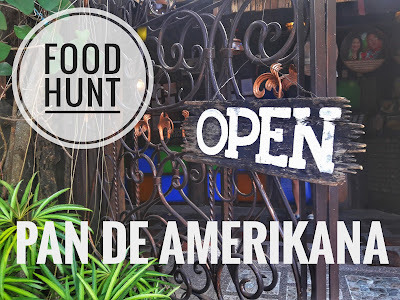 We ate desserts when we visited Pan De Amerikana because why not? Hehe. The place was beautifully designed and people who love the vintage feel will definitely keep coming back to the place. Pan De Amerikana is one of those places that people from different cities intentionally visit in Marikina because of its good food and amazing ambiance. Minamiya Japanese Restaurant: Delicious but cheap Japanese food! 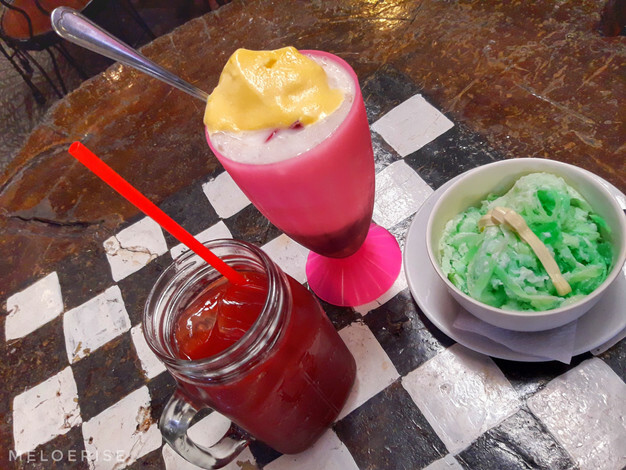 Marikina is starting to be known not only as the Shoe Capital of the Philippines but also because of it’s growing competition on food parks and I must say that I’ve fallen in love with this city. 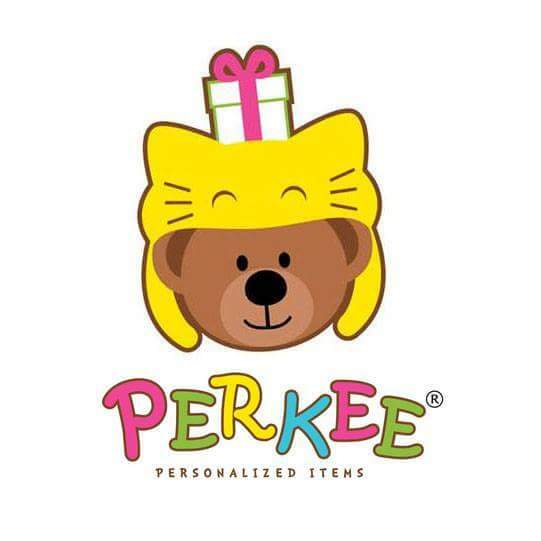 I’m a fan of Japanese food and BJ (Perkee’s Manager/Mascot) happen to know a restaurant that serves amazing Japanese dishes. 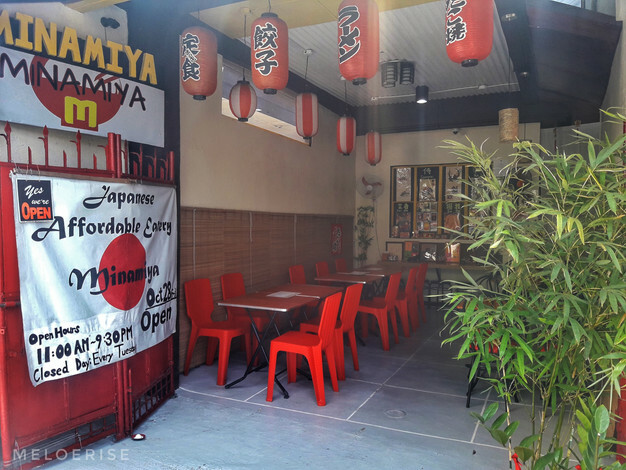 Minamiya is a small Japanese restaurant along General Ordoñez Street in Marikina. You will be greeted an “Irrashaimase” by the restaurant’s chef (who I think is the owner as well) which made my otaku heart flutter in excitement (because that is what I usually hear from animes). 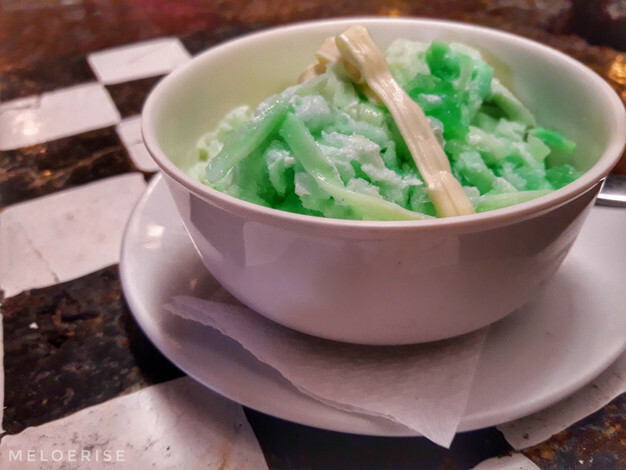 Although their place is smaller compaired to other competing restaurants, they made sure that the taste and quality of their food will be bigger in the customers’ hearts.